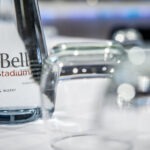 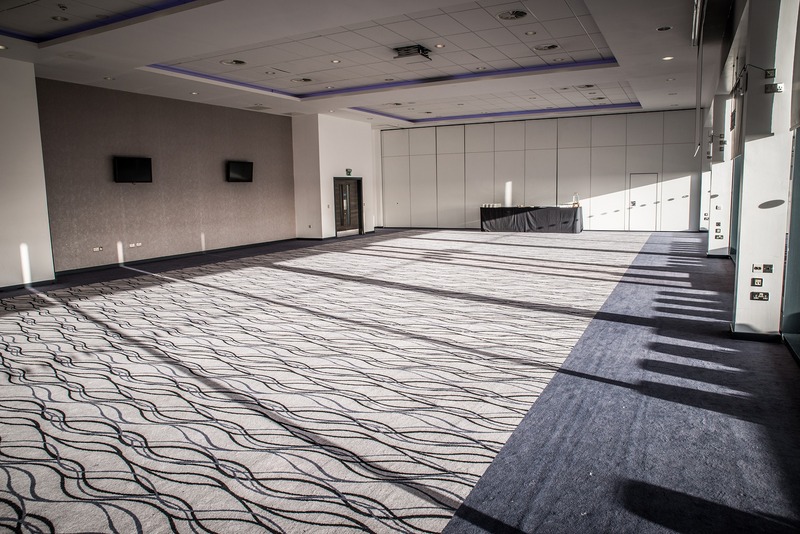 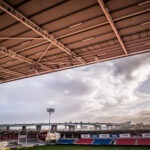 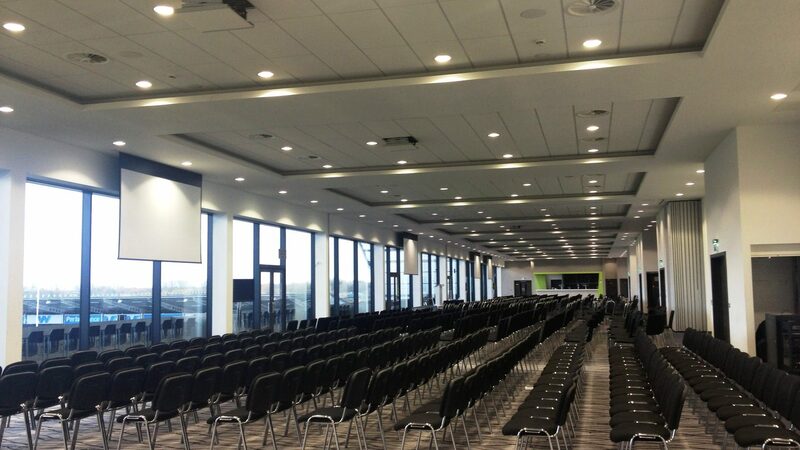 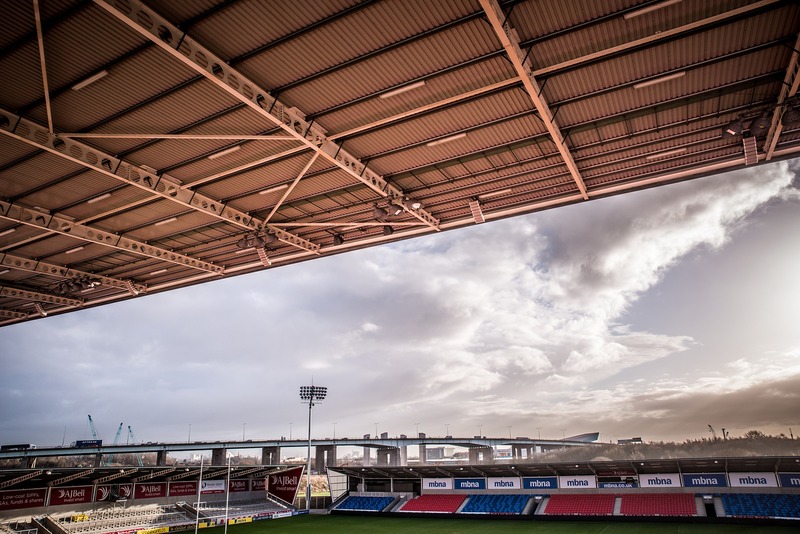 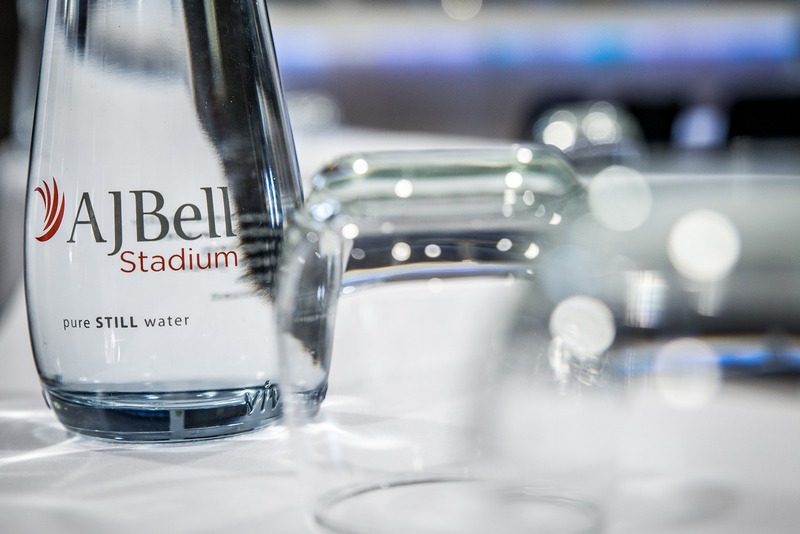 The AJ Bell Stadium offers a range of unique suites and spaces that are available to hire. 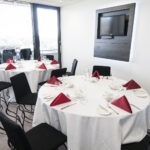 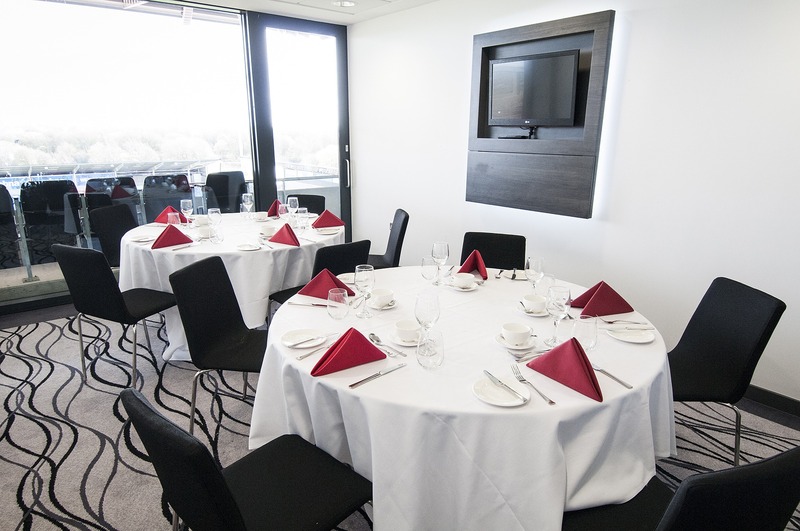 Executive boxes offer a stylish, intimate space for meetings, workshops or private dinners. 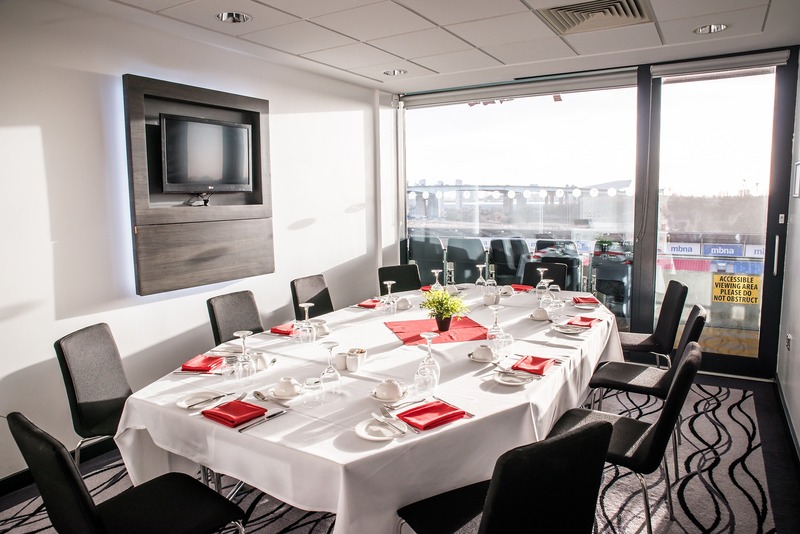 Designed to inspire and motivate, each of the boxes offer stunning pitch-side views and private pitch side balcony access. 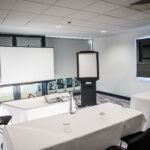 Each box contains their own wall mounted plasma TV and easy access points for computers and laptops. 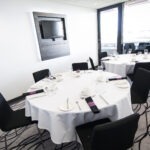 Located on the Executive Floor is the Willows Suite. 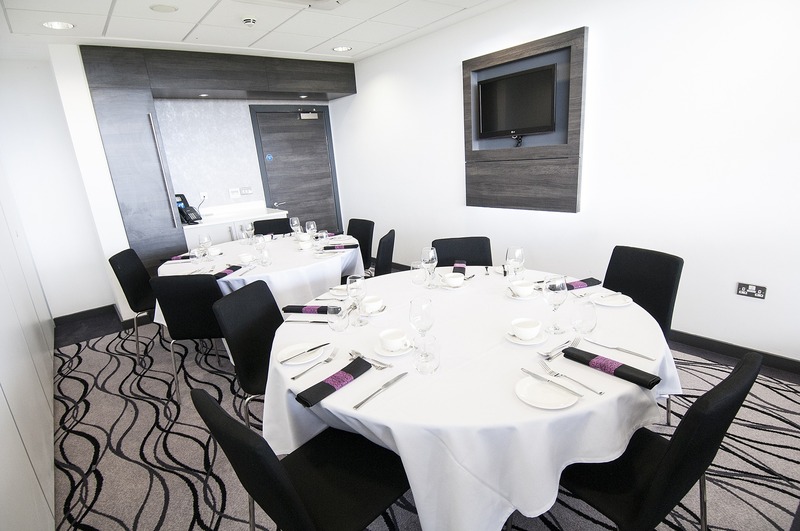 With its own private bar facilities, the suite can cater for small private dinners and event. 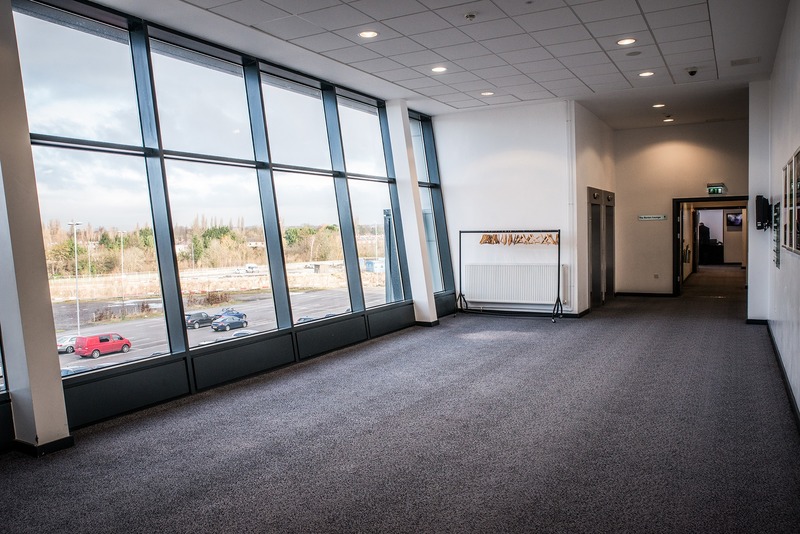 The suite features a moveable screen and projector, reception space for all catering, registration and networking requirements, as well as floor to ceiling windows. 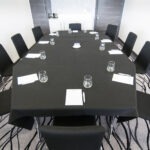 Recommended for weddings, cocktail parties, dinner parties and small conferences. 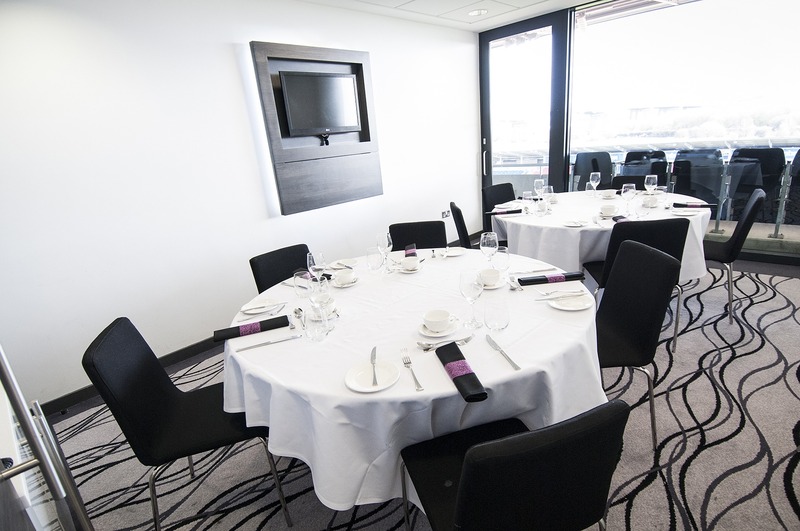 The Barton and Irlam Lounges both share an amazing view of the pitch and Greater Manchester skyline. 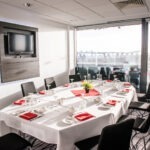 Both suites will make a lasting impression on guests, coming equipped with an integrated AV system. 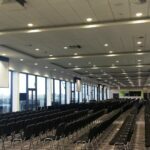 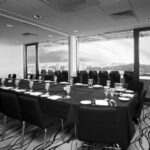 This includes 2 x drop down projectors, 2 x drop down screens, PA system with handheld microphone, built in speakers and coloured ceiling lights that are customisable to your theme. 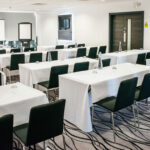 Recommended for conferences, banquets, award ceremonies and weddings. 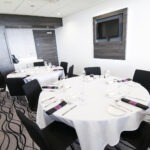 The Cadishead Lounge is the central and final section of the City Suite and can be used as a dedicated suite with its own facilities or can be used in addition to either the Irlam or Barton Lounge. 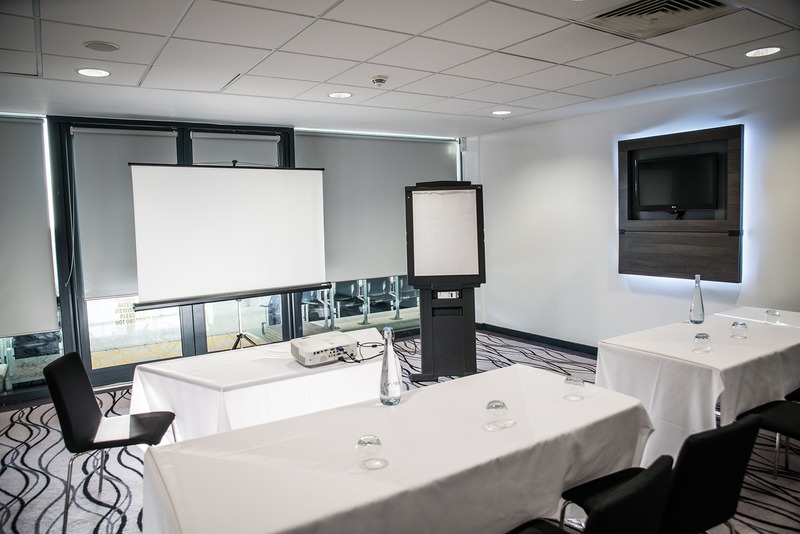 As with the other lounges, Cadishead comes fully equipped with its own integrated AV system, which includes 1 x drop down screen, 1 x drop down projector, PA System with in-built speakers, handheld microphone and coloured ceiling lights to co-ordinate to your theme or company branding. 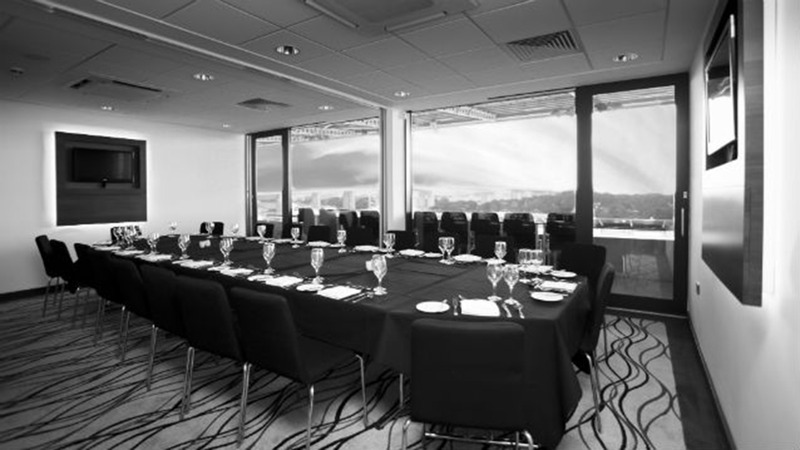 It also has floor to ceiling windows looking out onto the pitch. 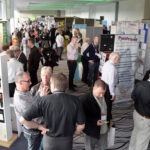 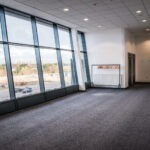 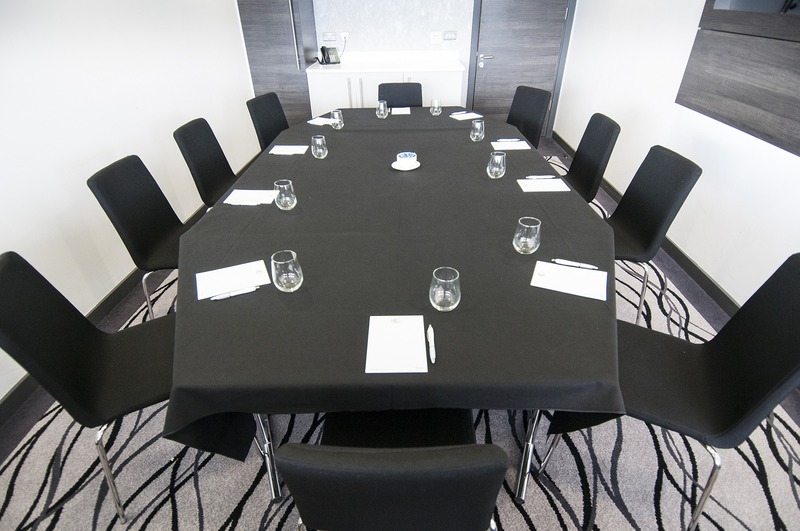 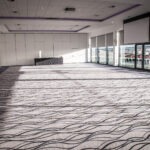 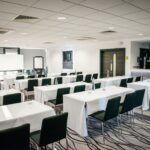 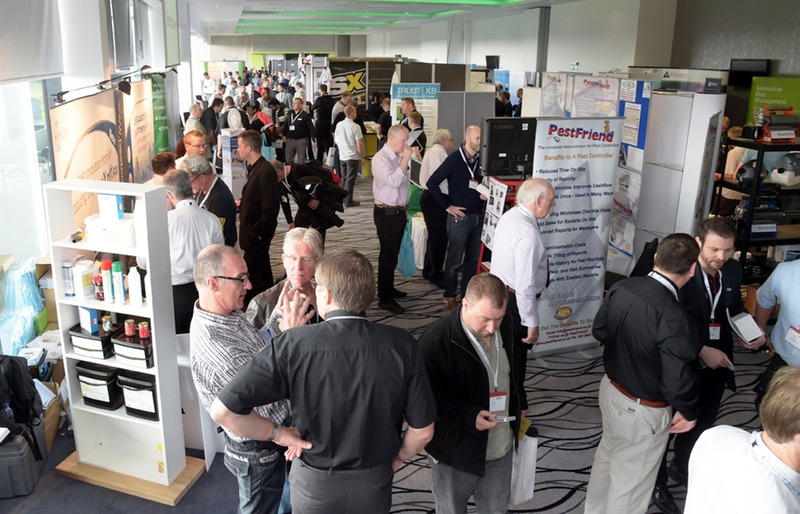 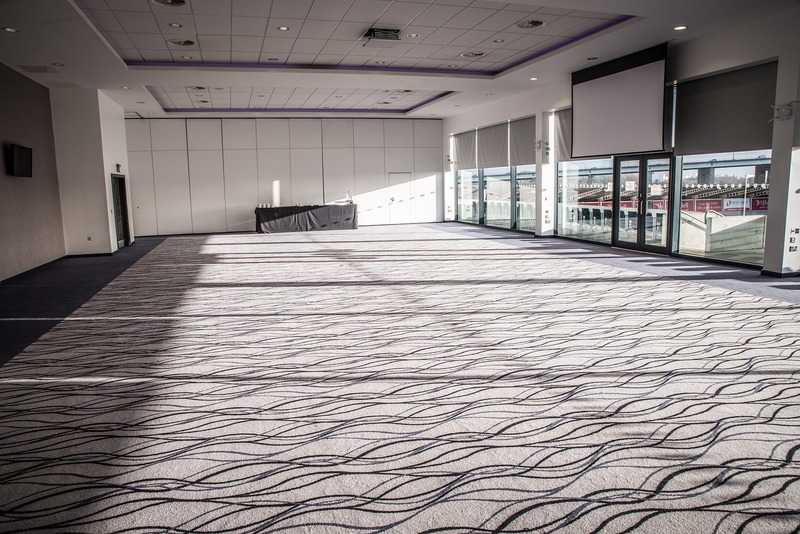 The iconic City Suite boasts an entire wall of floor to ceiling windows showcasing the Greater Manchester skyline and is capable of hosting a whole range of event types for up to 1,150 delegates. 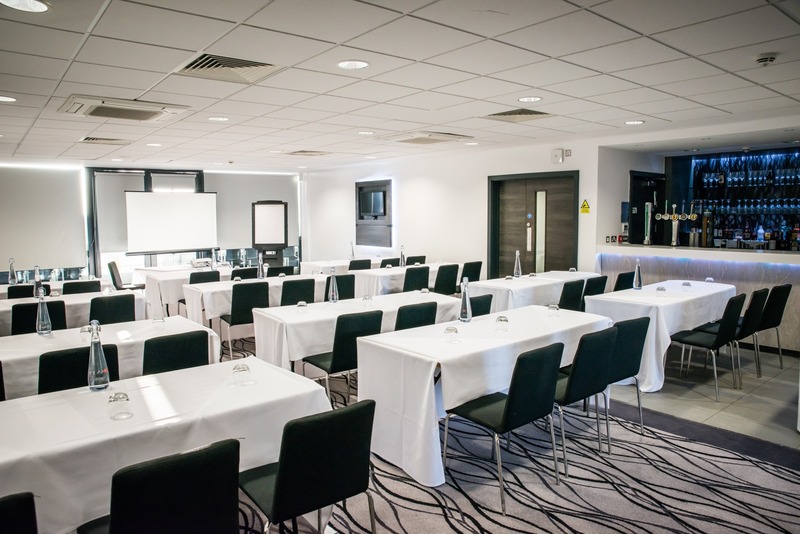 The Suite itself contains no pillars so offers complete unimpeded views to all guests, and has the flexibility and ease of being divided into three smaller sections which are perfect for individual events or for additional breakout space for workshop groups. 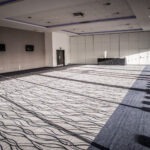 With over 1060m² of unobstructed, open space accompanied with state-of-the-art facilities which include moveable interior walls, electronic black-out blinds, unique colour wash interior lighting plus an integrated audio visual system; 5 x drop downs screens and projectors at your disposal, this Suite is designed to have an impact on your guests.